Get the latest Biography of models; SA models, Nigerian models, Australia, America, Russia, Kenyan and many more. 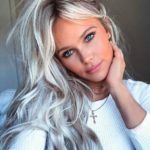 Tammy Hembrow is an Australian Instagram star, blogger and fitness model born on April 1994. 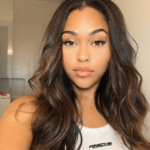 Jordyn Woods is an American model and Instagram star born on September 23, 1997. 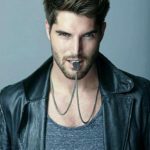 Nick Bateman is an ward winning Canadian actor and model born on November 18, 1986. 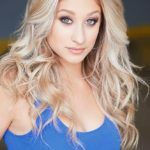 Ebinabo Potts-Johnson is a Nigerian model, actress and ex-beauty queen born on November 30, 1988. 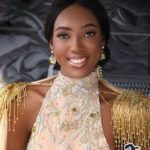 Anita Ukah is a popular Nigerian model born on August 14, 1995. 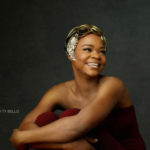 Olajumoke Orisaguna is a popular Nigerian model born in 1989 in Ire, Osun state.